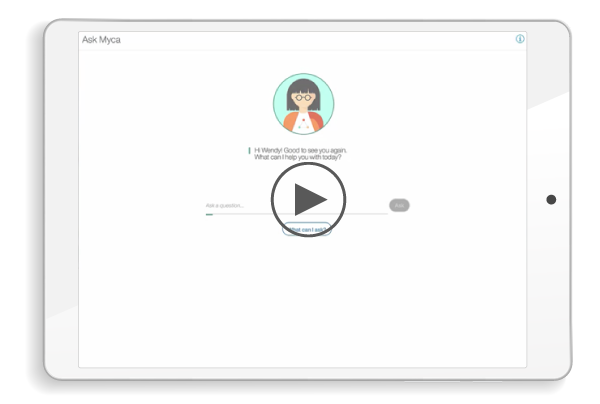 Request a demo Get started! 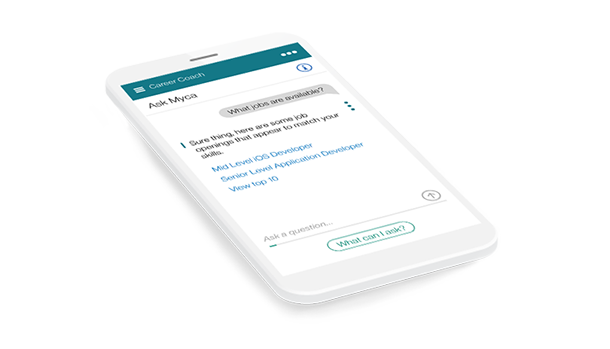 IBM® Watson™ Career Coach is a virtual assistant that aligns your business goals with your employees’ career goals. 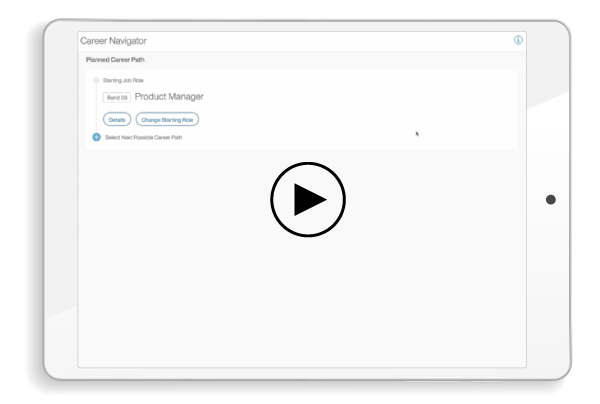 Through interactions and updates, Watson Career Coach learns about an employee’s preferences and interests, and makes recommendations for existing job opportunities and how to navigate future career moves. Need help defining or updating skills frameworks to power career pathing? 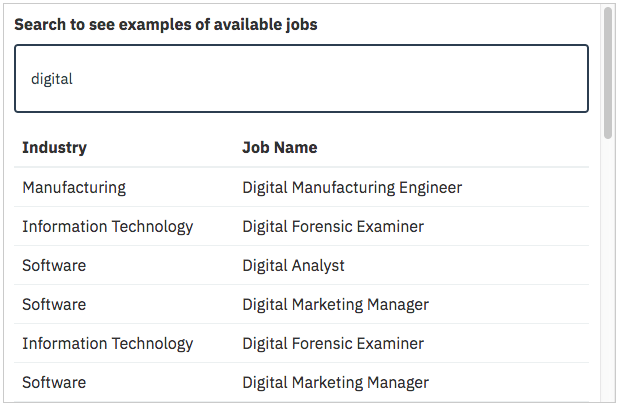 Watson Talent Frameworks helps Watson Career Coach understand and recommend career paths by linking an expertly-curated network of competencies and skills to job roles.